Dr Benedict Tan, 41, is a three-time Sportsman of the Year award winner and won a gold medal at the 1994 Asian Games in Hiroshima, Japan. 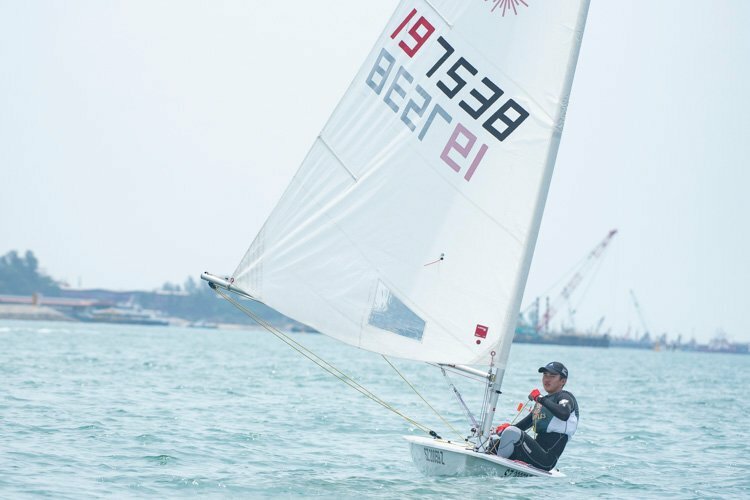 In 1995, he broke into the ranks of the top 50 sailors in the world, and finished 36th out of 86 competitors at the 1996 Olympic Games in Atlanta, USA. 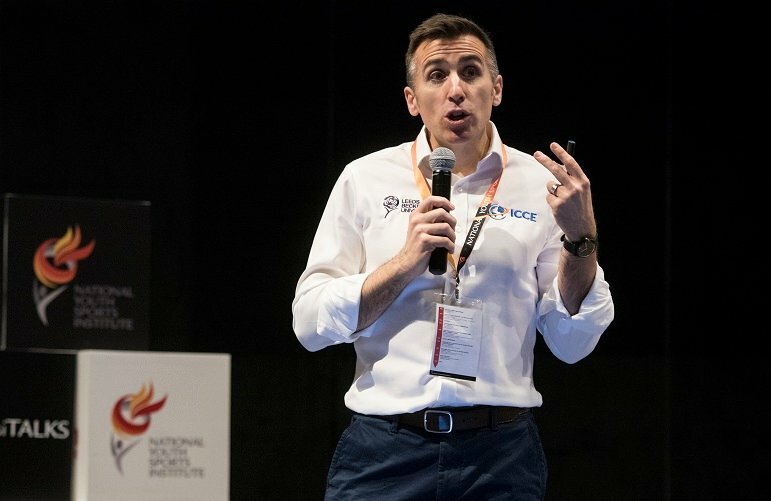 Ben is currently the Head and Senior Consultant of the Changi Sports Medicine Centre. 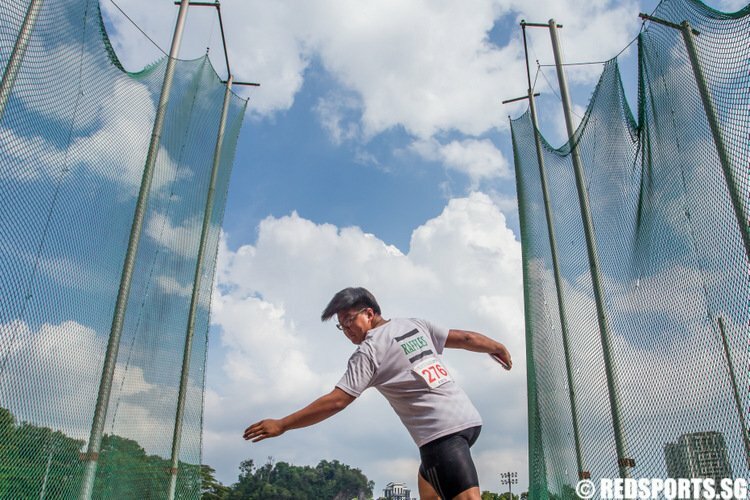 He also sits on the board of the Singapore Sports Council and is a member of the Singapore National Olympic Council. 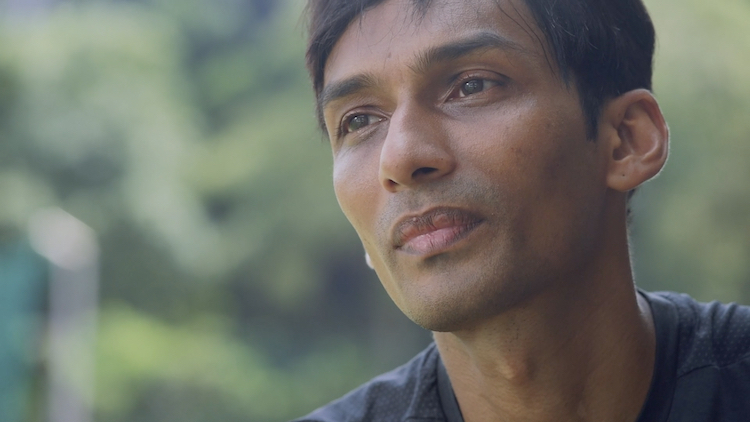 In recent years, he has turned his focus to long-distance running, and recently finished as the third-fastest Singaporean in a personal best time of 2 hours 56 minutes 20 seconds at the 2008 Singapore Marathon. How did you get into sailing in the first place? I started sailing when I was 11 years old. 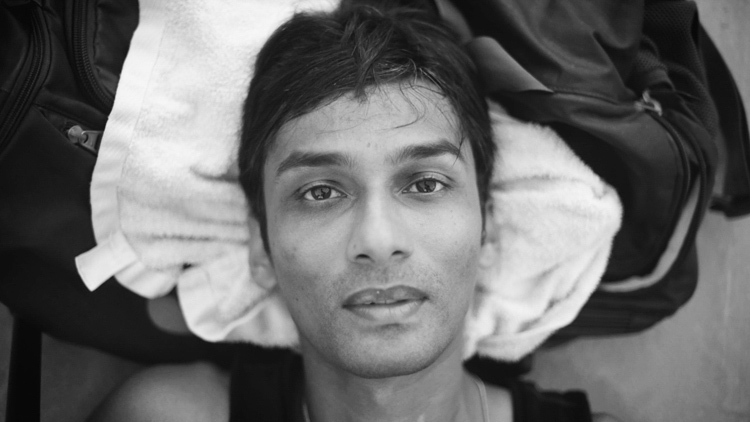 At that time, I was fairly active in sports – I was playing badminton for the primary school. 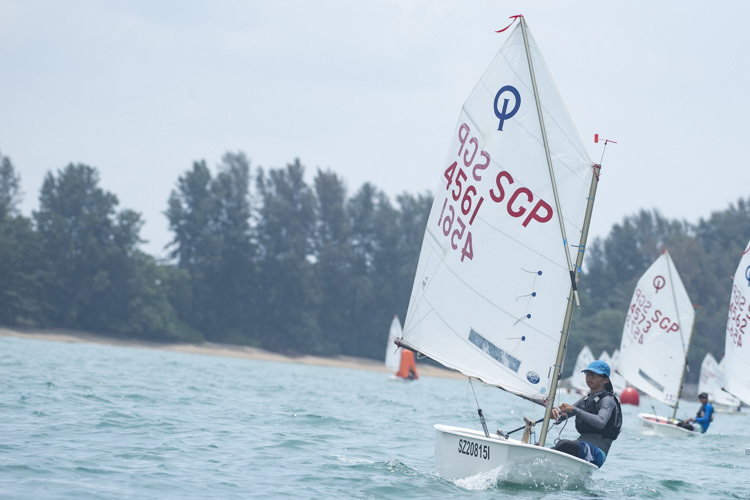 It was my father who started me off [in sailing] when he brought me to Changi Sailing Club, because he was sailing. I just played on the beach. And later, I got bored playing so when a sailing course came up, I signed up for it. The course was about three months, and I enjoyed the sport straightaway. Immediately after the course, I signed up for a race, so I was racing ever since then. Was your father a competitive sailor or just recreational? He races, but it’s mostly recreational. What did you like about the sport that got you hooked so quickly? The independence. It is not often a kid that young gets to take charge of a boat, and then once you are competent, you can sail anywhere you want. 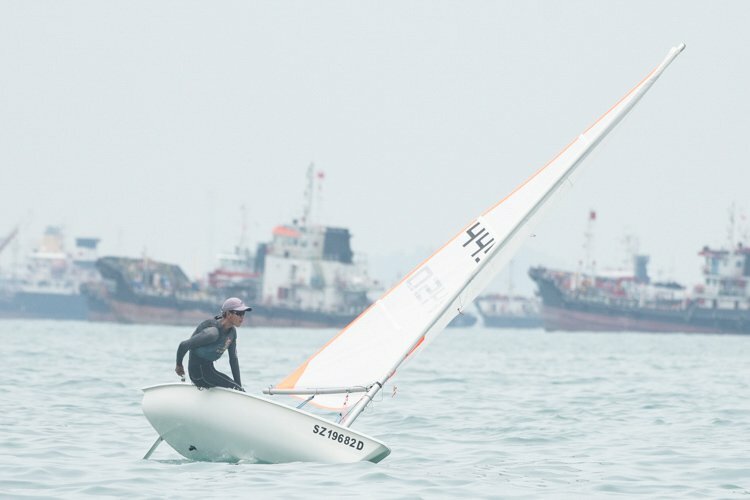 So from Changi Sailing Club, I could sail to Loyang, Pulau Ubin or Pulau Tekong. So it's the sense of adventure and being able to go anywhere you want to go. Of course there are some rules for safety. For example, before I launch, I’ve got to tell an adult there where I am going, so that they will keep an eye on me and I won't go missing. Within those rules, it was relatively safe. I enjoyed learning how to respect the elements and make use of them at the same time, like the winds. I also enjoyed the competitive part. For the classes of boats I sail, within each design class all the boats are standardised and identical. Meaning if you compete against another person, if you do badly or do well, you can't blame the boat because everyone has the same equipment. So it's yourself, that's what I like about it. The sport is a cery good balance between brawn and brains. Sailing is as tactical as playing chess. You’ve got to think three or four steps ahead, you’ve got to know where your own pieces are and where your opponent’s pieces are. But unlike the chess board which is fixed, you've also got variable elements, so it’s intellectually very challenging and at the same time, you physically do the work of moving the boat to derive your strategic positions, so there is a physical part as well. Sports is always a stepping stone to something else – I use it for character development. 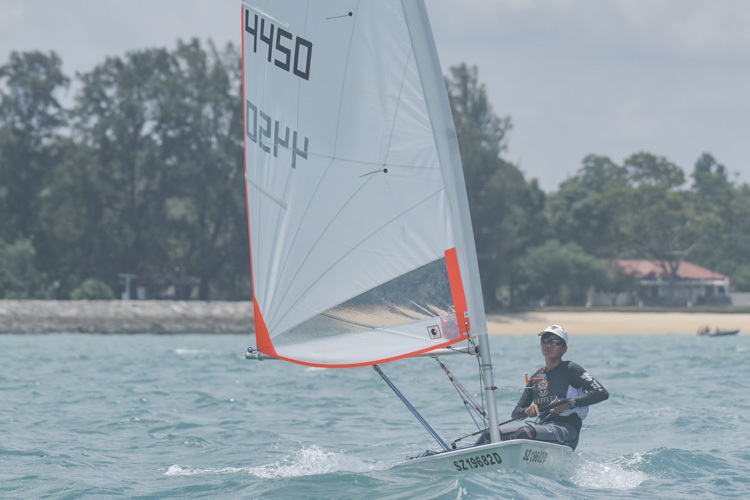 Sailing allows me…to develop myself both physically and mentally. And a lot of the lessons learnt are portable. When did you get that realization? When I was younger, I realized that it was portable to my studies when I was in Sec 2. I didn't do that well in primary school, I nearly flunked my PSLE. I got into my second or third choice school, which was Ghim Moh. My first choice was Gan Eng Seng and I didn't get it. I didn't even put down RI or ACS. Sailing gave me the confidence. I was 11th in standard for Sec 2. Then Sec 3 mid-year exams, I was already first in standard and I was top 3 all the way after that. So that was owing to sailing, I'm very sure it is. My parents didn't really pressurize me, my father just told me to do what I want. When I asked him which school to go to, he just said ´the nearest one'. He doesn't care about the reputation of school, so he didn't pressure me but he was proud of me and what I managed to do. So I was internally driven and the thing that gave me the confidence and perspective was sailing.